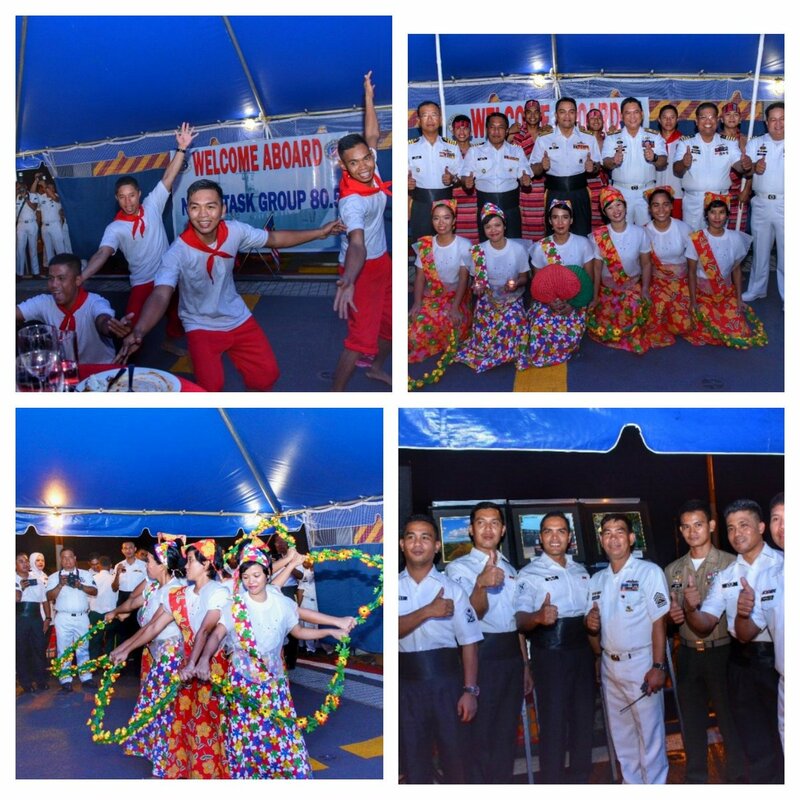 - is an annual bilateral training activity between the Philippine Navy (PN) and Royal Malaysian Navy (RMN), involving ships, aircraft, and special operations units. A Defense Cooperation Memorandum of Understanding between the Philippines and Malaysia in 1994 enabled this exercise. PN and the RMN alternately host the conduct of the activity, and serves to strengthen the relationship and enhance mutual cooperation between the two navies through the development of combined operational doctrines, practices and naval tactics. The activity usually is broken down into phases, such as administrative-protocol-desk related interactions phase, which includes courtesy calls, protocols, planning, etc; sea phases involving actual ship maneuvers and tactics; and social phases which includes sports competition, tours, civic actions and socio-cultural interactions. The Philippines and Malaysia began yesterday their joint annual naval exercises in waters considered a key conduit for al-Qaeda-linked militants, human traffickers and arms smugglers, officials said. 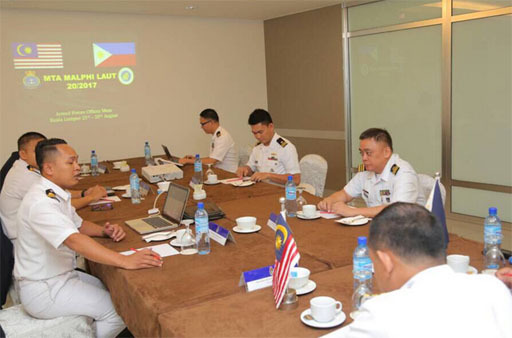 The 10-day exercises, involving six navy ships and about 300 personnel, would allow the navies of the two Southeast Asian countries to communicate faster and jointly catch pirates, suspected terrorists and other outlaws, Philippine Navy Capt. Orwen Cortez said at a press briefing. 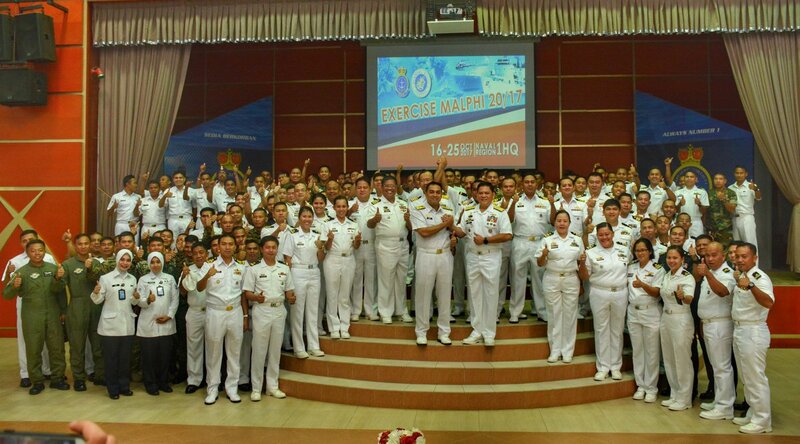 The joint naval exercise is dubbed MALPHI-LAUT 10-07. 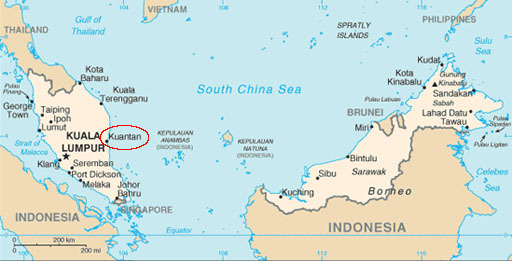 MALPHI is short for Malaysia and Philippines, while laut is a Malay word for sea. The war games will involve three Malaysian missile corvettes KD Kedah, KD Laksamana Tan Pusmah, and KD Yu. The Philippine Navy BRP Quezon, BRP Artemio Ricarte and BRP Bienvenido Salting are also taking part in the exercise. 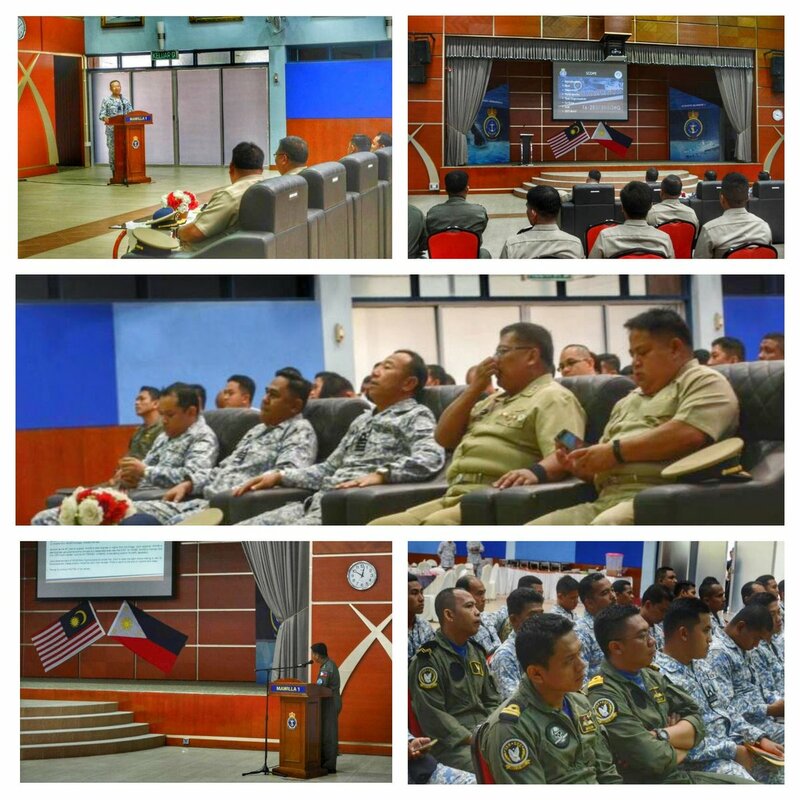 LANGKAWI, March 22 (Bernama) - The Royal Malaysian Navy (RMN) today signed an agreement with the Philippine Navy to improve the third edition of Sea-Sea Standard Operating Procedures (SOPs) used in Malphi Laut Maritime Training (MTA) and Maritime Patrol Training Activities. According to a statement issued by the navy, the RMN said among the improved things were the reforms in maritime training initiatives such as simulation of war and special operations. "Sea Marine SOP began to be introduced on 23 May 1997 which included referrals to be covered, including planning and things to do during the training as agreed between the two parties including administrative assistance and MTA packages. "With the rapid development of activities between the two parties, we take the approach to review the contents of the SOP, including the format of activities that have not been available in the old SOP," he said. The signing ceremony was officiated by Commander of the Navy, Admiral Tan Sri Ahmad Kamarulzaman Ahmad Badaruddin and his Filipina counterpart, Ronald Joseph Mercado. Commenting further, the change has changed the pattern of training carried out with some improvements seen to be of benefit to both parties. Obsolete weapons do not deter. You do not base a defence policy on someone else's good intentions. One of the coordination meetings between PN and RMN conducted last August 21, 2017. 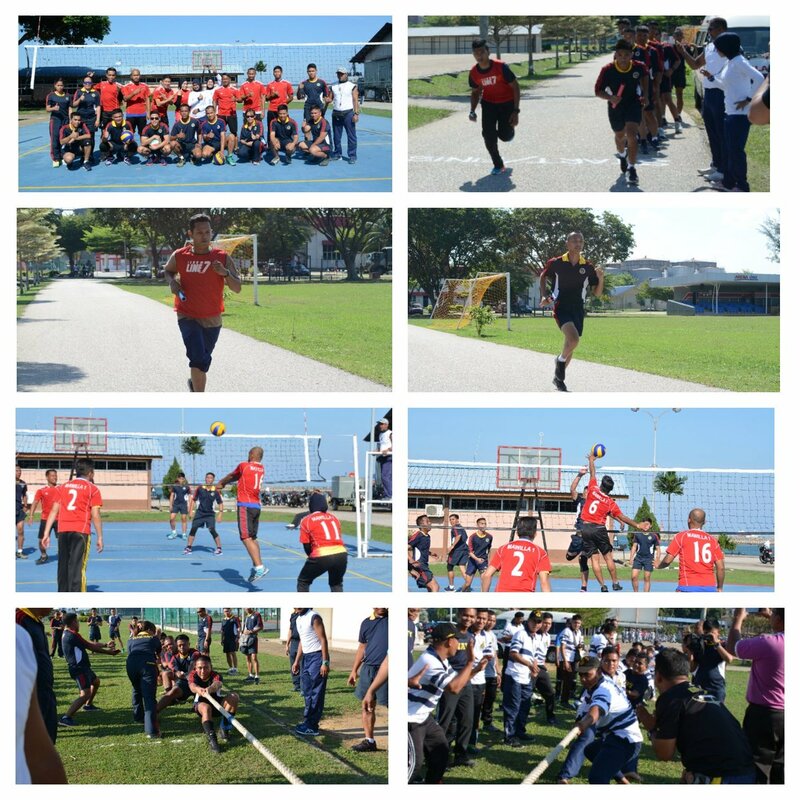 Taken from the Twitter feeds of RMN (@tldm_rasmi). #DefenceDiplomacy . 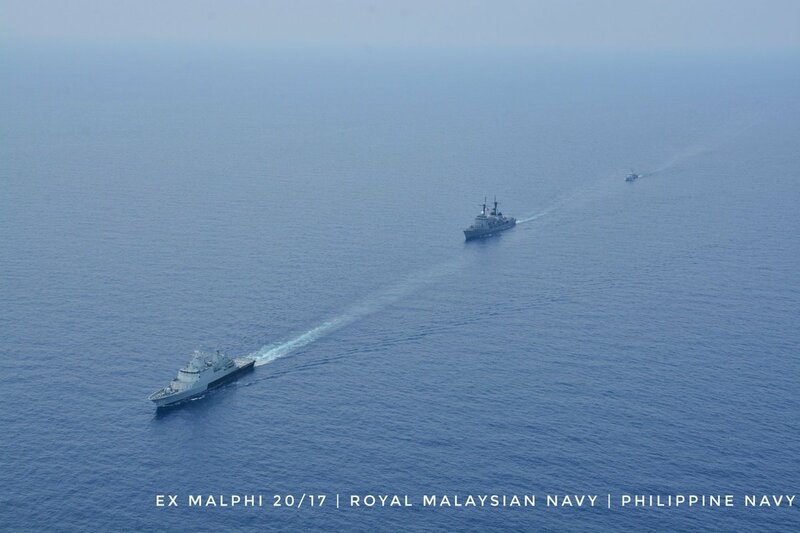 Maritime Training Activity MALPHI LAUT 20/2017, an annual bilateral training exercise. Seek to strengthen cooperation. 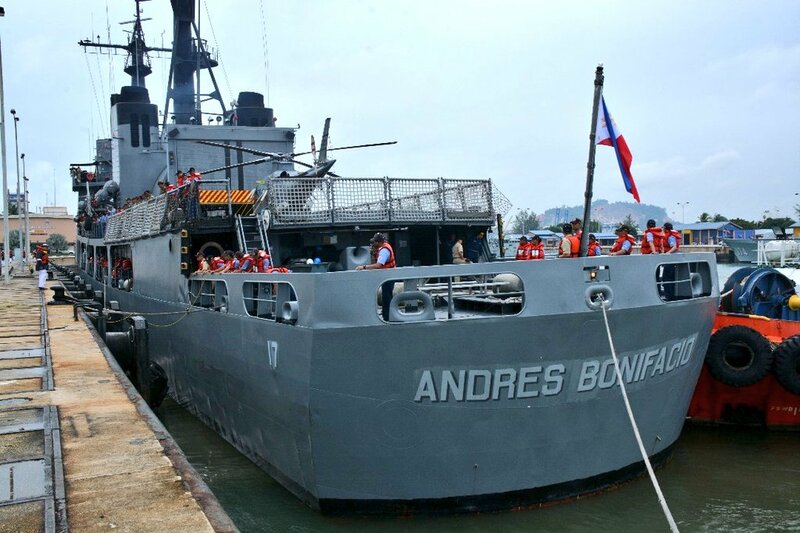 Philippine Navy (PN)’s most capable warships, the BRP Andres Bonifacio (FF-17), will be participating in this year’s Maritime Training Activity (MTA) MALPHI LAUT 20-17 slated Oct. 16-25 at the Kuantan Naval Base in Malaysia. The ship and her crew, comprised of 200 officers and enlisted personnel, will be departing Pier 13 of the Manila South Harbor on Saturday, Navy spokesperson Capt. Lued Lincuna said Wednesday. Arrival of BRP Andres Bonifacio (FF-17) at Tg Gelang Naval Base, Kuantan, Pahang, Malaysia last Oct 13, 2017. 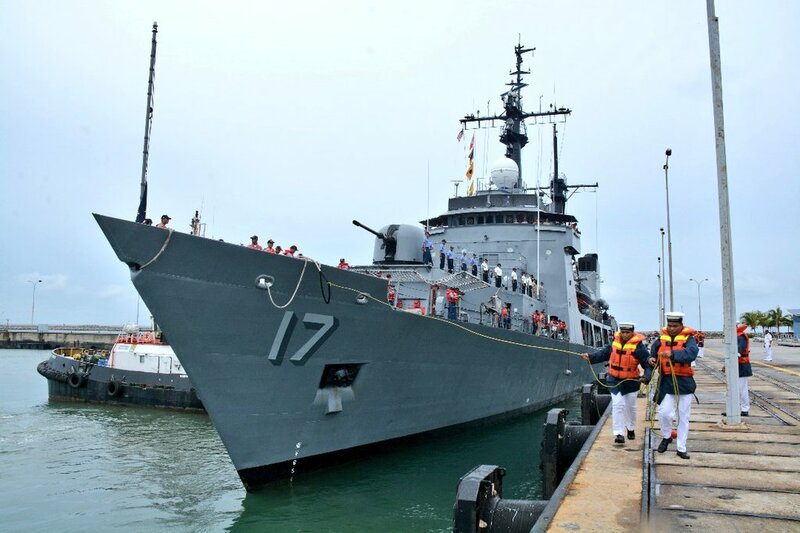 The Philippine Navy (PN) Frigate Barko ng Republika ng Pilipinas (BRP) Andres Bonifacio (FF17) berthed at Region 1, Kuantan Naval Base in Malaysia to participate in the Maritime Training Activity (MTA) MALPHI LAUT 20/17 with the Royal Malaysian Navy (RMN) from October 16 to 25, 2017. Captain Dennis Rommel G. Quinos, commander of the Naval Task Group (NTG) 80.5, said Philippine Navy personnel involved in the MTA came from different PN units that composed the members of Naval Task Group (NTG) 80.5 that includes the crew of FF17, Agusta Westland 109 Helicopter, Naval Special Operations Team, Marine Special Operation Team, Medical team, Dental team, Naval chaplain and other Port Service Directorate members. He said the PN contingents were accorded a welcome ceremony by Royal Malaysian Navy (RMN) officers of the Naval Region 1 on their arrival in Kuantan Naval Base on Oct. 13, 2017. The PN contingent is headed by Commodore Albert A. Mogol (Commander, PN Fleet-Marine Ready Force), Captain Quinos, and Commander Julius E. Valdez paid a courtesy call on Laksamana Muda Datuk Mohd Reza bin Mohd Sany, Commander of the Naval Region 1, RMN, and the Philippine Ambassador to Malaysia, Charles C. Jose. The NTG is scheduled to participate in the different phases of the bilateral training, conduct reciprocal reception and goodwill games with RMN counterparts.